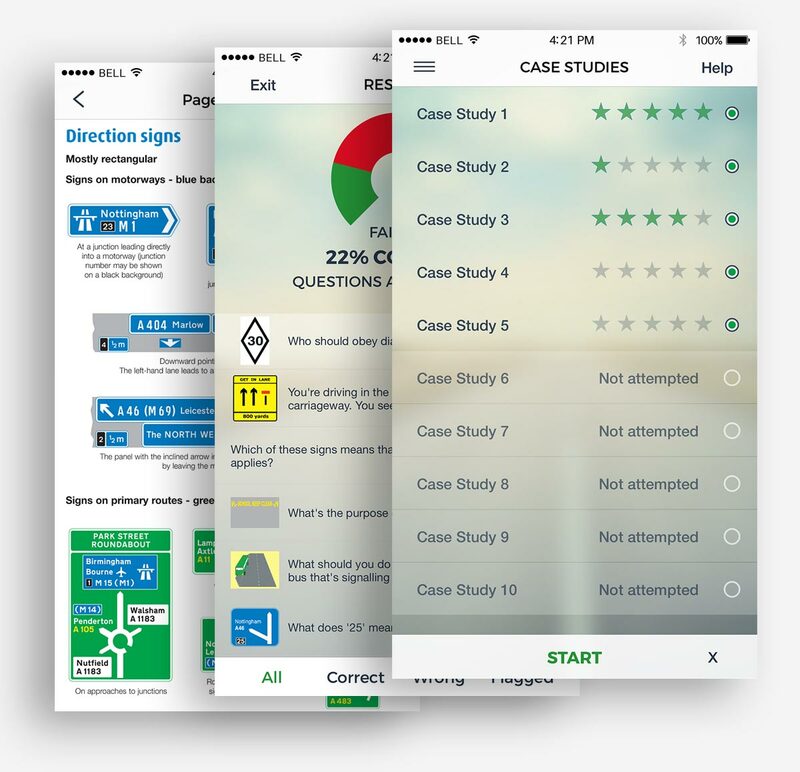 Revolutionise your Theory Test learning! Join 4 million drivers who learnt using Driving Theory Test UK. Complete 2019 official DVSA revision materials plus exclusive extras. Be sure you have everything needed to pass first time! 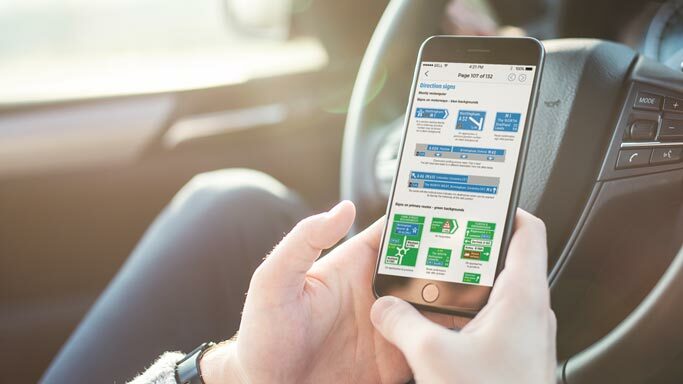 Licensed by the DVSA (Driver and Vehicle Standards Agency) to provide official 2019 revision questions, answers and explanations. No other App, CD or book has more questions! CGI and real life clips made by the DVSA plus 22 extra clips only available here. All videos include interactive scoring with full explanations and cheat detection software. Practice unique case studies only available here. Take unlimited Mock tests until you know you’re ready. Our intelligent software will help you focus your revision on areas you need the most help with. Great value for money. 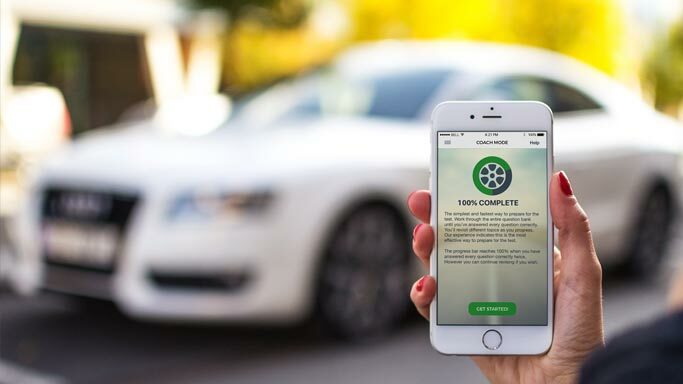 I'm a Driving Instructor and I recommend this App to my pupils. One of the few Apps that let's you click as many times as you like on the Hazard Perception test- just like the real thing. Before I downloaded this app I had failed my theory test twice before, I revised for them two tests using another app but this was by far the best. There's so much on it, you can practice everything and it specifies what you do well on and what you need to improve on. Has all the questions you need to practice plus the actual Highway Code to read through so everything you need to pass the theory test. Well worth getting. I nailed the test just by using this app for a few days. I did the coach mode until I reached 70% and then I did some mock tests and all the hazard perception tests. I scored 48 out of 50. Downloaded several free versions of apps and decided to get the full version of this one because of the attractive display and a comprehensive bank of questions. Succeeded in my test first time almost effortless. Great value for money. As a driving instructor I use this to help my students with both parts of their car theory test. Brilliant! Been using for a few weeks consistently, and passed with 96% on multiple and 76% on hazard. Thank you so much Deep River Development Ltd 😁😁😁 this app is highly recommended by myself!!!!!! 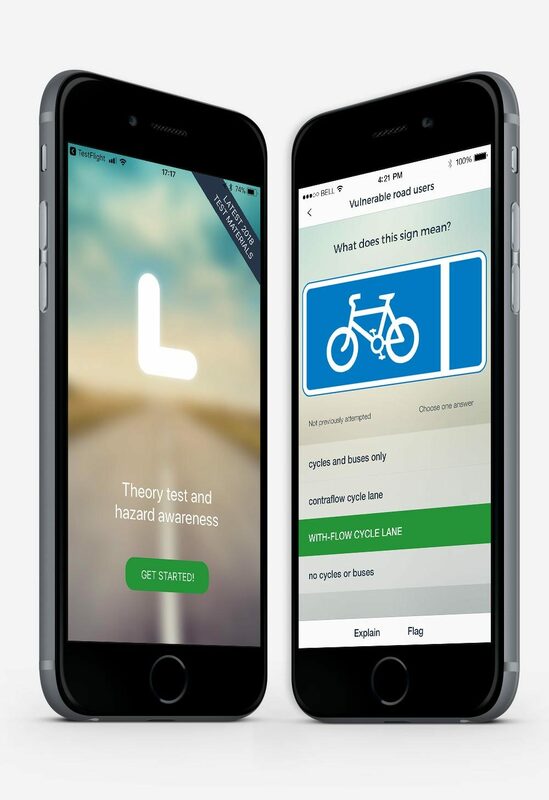 Used this App to get to grips with the hazard perception test and how they work (old enough never to have had them before). Can be a bit frustrating to score 0 points because of «seeing the horses and clicking too early», but this App is great practice and wouldn’t want to be without it. Got 62 out of 75 points on the DVSA test (pass mark at 44). Study when you want, where you want. Get as much practice as you need without worrying about data usage or annoying ads. 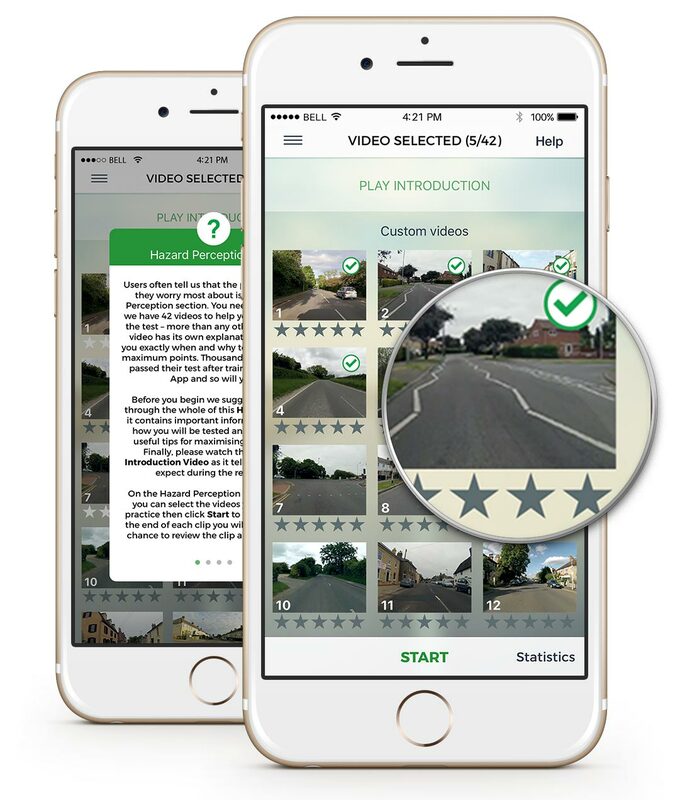 Case studies and videos you won’t find anywhere else plus free access to the complete Highway Code. 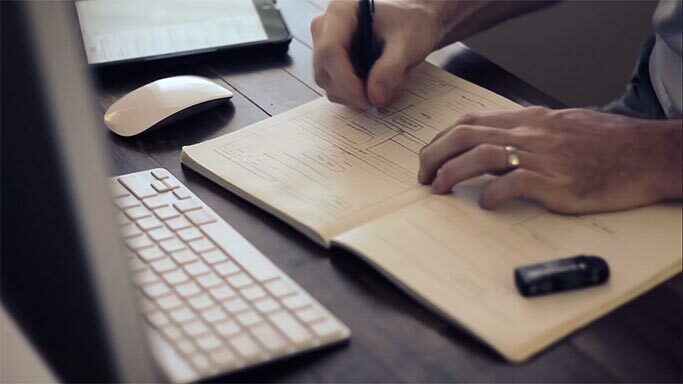 Our intelligent software helps you focus your revision on areas you need the most help with. We’ve trained 4 million learner drivers over the past 6 years so you can be sure you’re on the road to success! We make our software for every situation. Our apps are available for download on your iPhone, iPad, Android, Windows and the Amazon devices. However you decide to prepare, there’s a license out there with your name on it. Best of luck for your test!